I’ll spare you the love letter I could dedicate to this babka and just tell you straight up – I’m a girl in love. In love with chocolate. In love with butter. And in love with large amounts of both of them baking up into an awesomely intense chocolate overload of a bread. Have you had chocolate babka? If not – clear your weekend schedule and gather your chocolate and butter, friends. Oh, and sign up for an extra intense bootcamp calorie burning session next week. You’ll thank me later. On to the topic of my love babka. After some inspiration from this episode, finding a chocolate babka recipe from Martha, and seeing said recipe backed up by the beautiful Deb over at Smitten Kitchen – making chocolate babka was an easy sell. I mean… Smitten kitchen, Seinfeld, and Martha all buzzing about chocolate bread cake? This had to be good. As for the workload: this is not a quick, cheap, whip of your whisk and you’re done kind of recipe. It’s a labor of love. It’s a project. It’s a commitment. The good news? In the end you’ll be rewarded for all your efforts. Rewarded with soft, fluffy, gooey, chocolatey babka. The actual process of making and forming the dough is a simple, but complex process that took me from start to finish 6 (!!!) hours. The cost alone for butter and chocolate had me shaking my pockets for change. And can we not even talk about the calories a slice of this buttery dense chocolate glory contains? Let’s not. Instead, I want to talk about how worth it this is. How every cent, calorie, and second spent on making and baking this babka will disappear the minute you sink your teeth into your very first bite. Not making this would be cheating yourself, and we just can’t have that! This recipe makes 3 hefty loaves. They freeze well in the pan pre-baked or flash frozen right after – I’ve done both – but I can assure you anyone would adore you for a lifetime if you gifted one of these loaves upon them. Seriously – they get snatched up fast; make sure you save yourself a slice! The best! Homemade Chocolate Babka is such a baking project. In a bowl, whisk together 3/4 cup sugar, 2 eggs, and egg yolks. Add egg mixture to yeast mixture, and whisk to combine. In the bowl of an electric mixer fitted with the paddle attachment, combine flour and salt. Add egg mixture, and beat on low speed until almost all the flour is incorporated, about 30 seconds. Change to the dough hook. Add 2 sticks butter, and beat until flour mixture and butter are completely incorporated, and a smooth, soft dough that's slightly sticky when squeezed is formed, about 10 minutes. 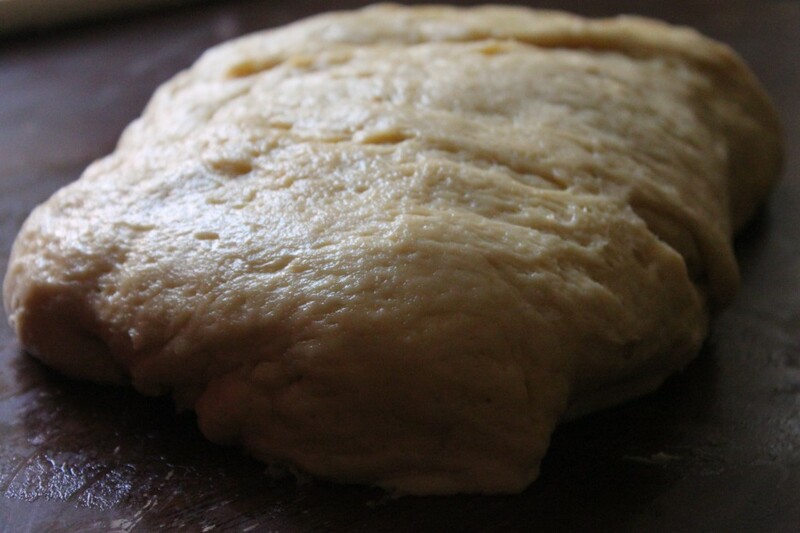 Turn dough out onto a lightly floured surface, and knead a few turns until smooth. Butter a large bowl. Place dough in bowl, and turn to coat. Cover tightly with plastic wrap. Set aside in a warm place to rise until doubled in bulk, about 1 hour. Place chocolate, remaining cup sugar, and cinnamon in a large bowl, and stir to combine. 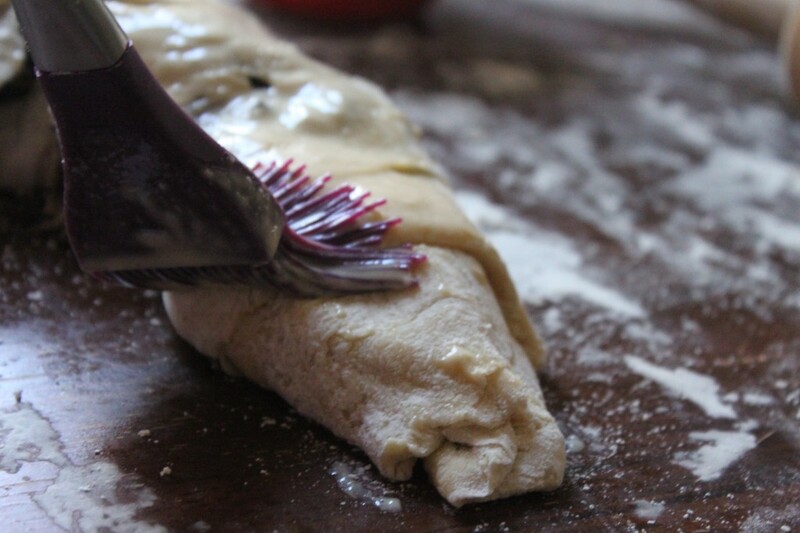 Using two knives or a pastry cutter, cut in remaining 1 1/2 sticks butter until well combined; set filling aside. Generously butter three 9-by-5-by-2 3/4-inch loaf pans; line them with parchment paper. Beat remaining egg with 1 tablespoon cream; set egg wash aside. Punch back the dough, and transfer to a clean surface. Let rest 5 minutes. Cut into 3 equal pieces. Keep 2 pieces covered with plastic wrap while working with the remaining piece. 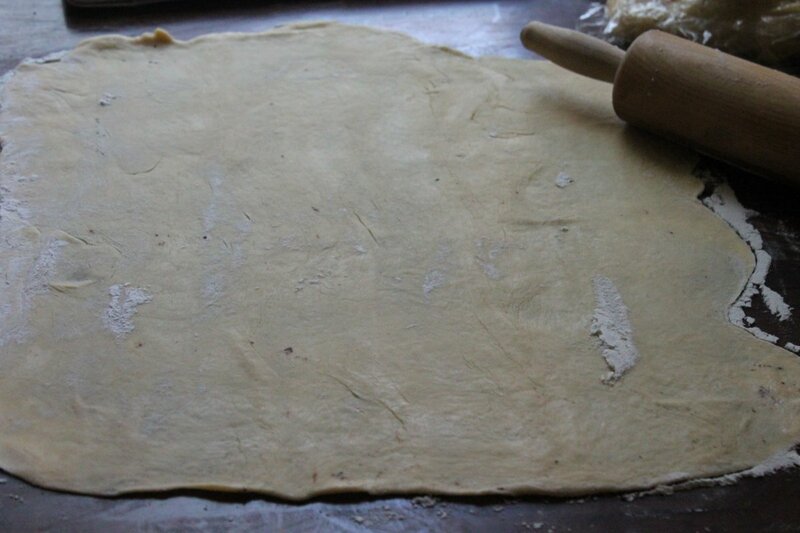 On a generously floured surface, roll dough out into a 16-inch square; it should be 1/8 inch thick. 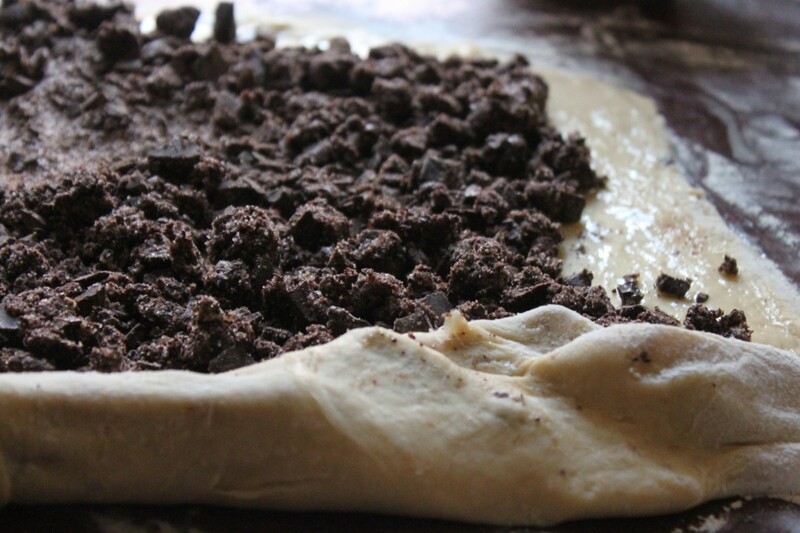 Brush edges with reserved egg wash. Crumble 1/3 of the reserved chocolate filling evenly over dough, leaving a 1/4-inch border. Refresh egg wash if needed. 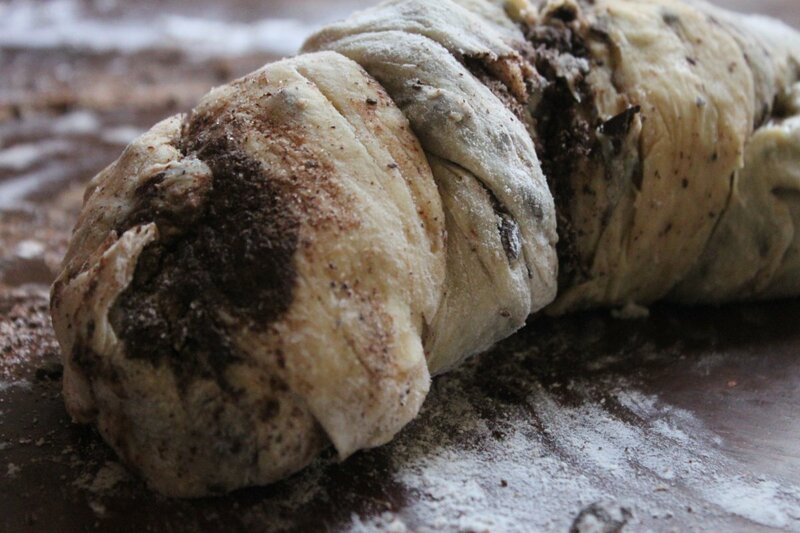 Roll dough up tightly like a jelly roll. Pinch ends together to seal. Twist 5 or 6 turns. Brush top of roll with egg wash. Carefully crumble 2 tablespoons filling over the left half of the roll, being careful not to let mixture slide off. Fold right half of the roll over onto the coated left half. Fold ends under, and pinch to seal. Twist roll 2 turns, and fit into prepared pan. Repeat with the remaining 2 pieces of dough and remaining filling. Heat oven to 350 degrees. Brush the top of each loaf with egg wash. Crumble 1/3 of streusel topping over each loaf. Loosely cover each pan with plastic wrap, and let stand in a warm place 20 to 30 minutes. Bake loaves, rotating halfway through, until golden, about 55 minutes. Lower oven temperature to 325 degrees. Bake until babkas are deep golden, 15 to 20 minutes more. Remove from oven, and transfer to wire wracks until cool. Remove from pans and serve. fun just like you, girl! Just pretend you didn’t see the butter amount! And in it’s defense: it’s divided between three loaves. And Babka is one of the funnest words ever! My friend said babka about 130 times the first time I made this! 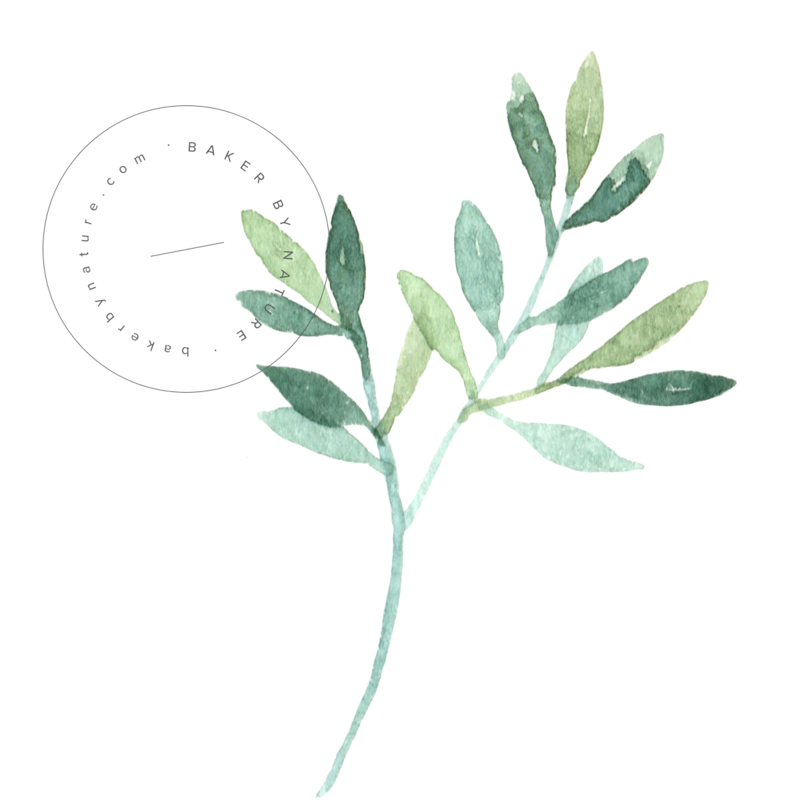 It is a Ukrainian word meaning “grandmother”. Absolutely yummy babka! I am mesmerised by the technique involved and you did it so well! Both were totally fun to do… and totally tasty! How middle school was that?! Yum, that looks delicious. I love chocolate. Me too! Total chocoholic here. Oh MY… your babka looks extraordinarily good and, I do indeed, love dark chocolate so you know a post like this gets me *rather* excited. I might try making this using slightly less sugar – as I am want to do – but it may take some experimenting to get anywhere close to your gorgeous and no doubt delectable version. Your pictures….stunners! You totally can, doll! I promise, it sounds far more complicated than it is. Totally worth the efforts! Each slice is like a little taste of heaven. Wow, this looks amazing. 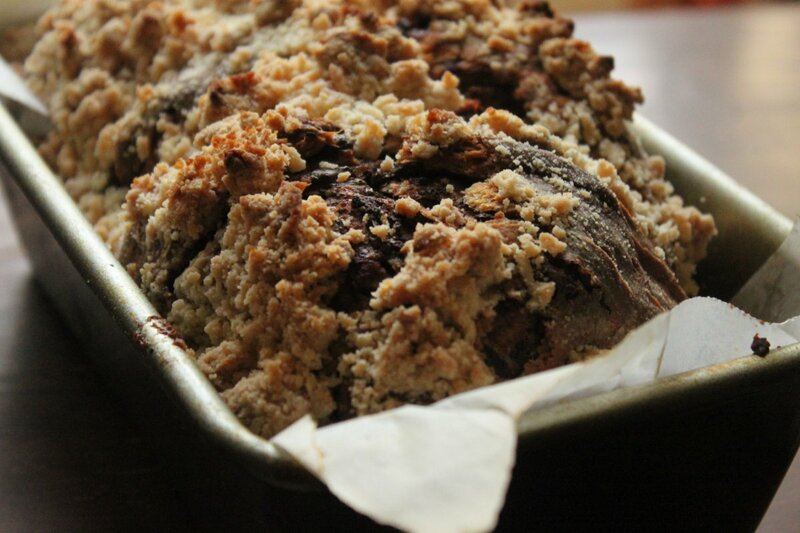 Chocolate, bread and streusel topping, sounds like my idea of heaven. I’ve never heard of Chocolate Babka, but after reading your post, I know I have to make one! Your kitchen will smell amazing, and your taste buds will be partying within seconds of that first biite! That looks crazy good and I’ll admit it my first thought was the Seinfeld episode. Most of my other thoughts went like mmm, oh, um. I drooled over Deb’s recipe and pictures when I initially saw them. Wow. What a recipe. Yours looks gorgeous too! And you have tempted me to make this all over again!! I am most definitely going to do this, but it won’t be anytime soon. Almost a pound and a half of butter and over two pounds of chocolate will have to wait until I have a LOT of people nearby to take this off my hands. I’d like to though, oh man, I would so love to make this today. It sounds heavenly! Sold! Holy freakin’ crap, I’m in love from afar. This is going on the to-make-immediately list! Yay! I hope you do make it!!! Wow! What a delicious recipe. Thanks for sharing. This looks great. Thank you, Patricia! It was a splendid treat to have around, and went great with coffee in the mornings. I hope you’re doing well, Caroline. oh…my! A little speechless. Wow, 6 hours? It may have been a labor of love with a hefty price tag but so so worth it. Great pics too! oh man… it was! thanks, rach! “Simple, but complex.” That’s like my life motto. Looking back at it now, it kind of does look like a giant shrimp! Thank you! I felt the step by step might help a little more for people baking this for the first time. I can sum this in one word, YUM!!!! Thank you for stopping by my blog. I love your blog, it really is amazing. Wow, your Babka looks amazing! I love the step by step pictures. And that last one…I want to bite into my laptop screen! I think you would too… like head over heels in love! Wow… You are so detail oriented… The cake looks delicious! Chocolate and butter are the most amazing combo! And baked into bread… forget about it!!!!!! Thank you SO much, Kate! I’m happy you’re here! I made a peach pie from scratch a few months ago that took me hours and hours, but it was one of the most delicious desserts I’ve ever had. I’m sure if I made this it would join the peach pie on that list of time consuming, but worth it! PS – I just booked my flight to Paris is April (squeals of joy and excitement!!!) I think I will gain 20 pounds while i’m there. whatevs. You did a great job of selling me on that bread! Seriously, if smitten kitchen loves a recipe, it has to be good. I’ve used so many of her recipes and they’re all terrific. Agreed: Deb is a recipe rockstar! 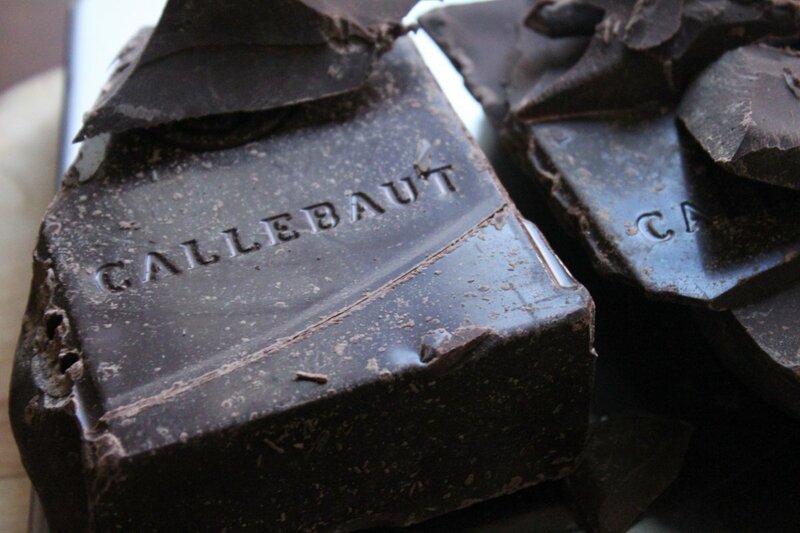 Anything with such amounts for chocolate and butter in it must be delicious 🙂 I love the Callebaut chocolate pic – I want to eat that chocolate by itself! 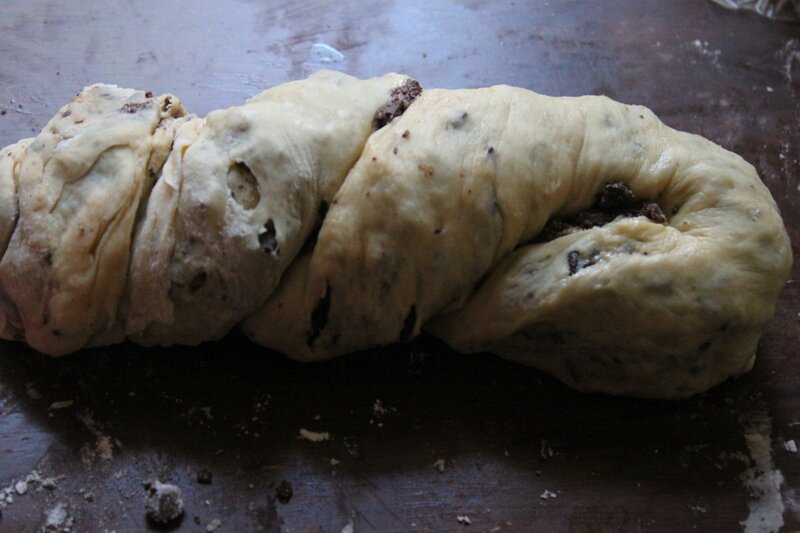 Your have such gorgeous step-by-step pictures here, and the babka looks mouthwatering! It took great amounts of self control to stop myself from eating that 2 and 1/2 pound block of chocolate straight up… But this babka was worth the will power! This looks amazing. Maybe breakfast worthy for my birthday next week 🙂 Thanks for stopping by my blog…looking forward to exploring yours, it’s beautiful! Hope you’re all better now?! This has to be done. Sigh. Oh, I so wish you had lied and said it was super easy to whip up – and only took an hour… because then I would be making it RIGHT NOW. But alas, that is not to be… not yet anyways. I seriously wish you could mail me some. Your babka looks absolutely fantastic, better than the ones I get from the bakery! I wish had a big slice to pull apart and devour! I think the freshness of having it baked right in your kitchen is what really sets it apart from bakery babkas. And it fills your house with the most amazing smell for days! OMG good!! wow, this is something I must bake! My coworkers will go crazy over this!! I have never eaten a Babka before. With the amount of butter it must have such a great taste. I’m a chocolate lover, I think I would not stop eating this. It’s pretty hard to just have one slice 🙂 And yes, the butter definitely adds to the amazing taste. 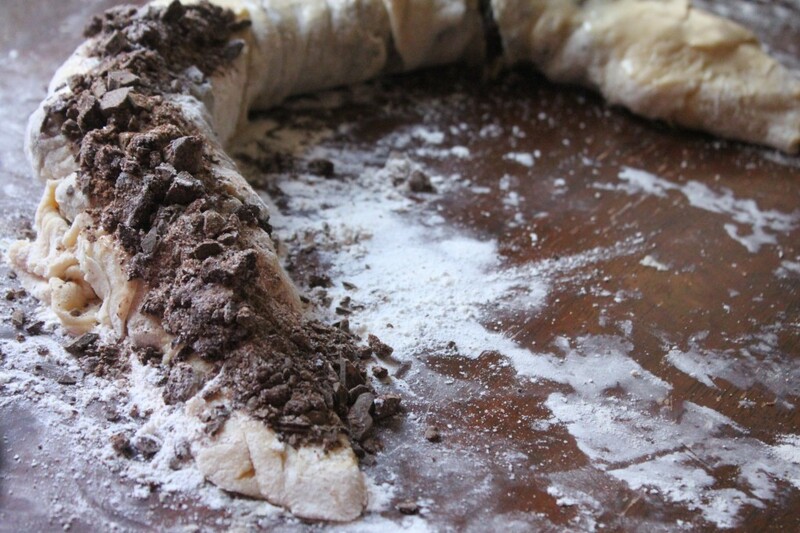 I have been wondering.. where was THAT post that made me obsessed about chocolate swirl type of bread… it was you! Anne, you’re too sweet 🙂 Thank you – it was as delicious as it looks. I love chocolate babka! The streusel topping looks sensational. i’ve heard of babka but never had a chance to eat them..i guess the only way would have to do it myself. You sounded them really good, i just got to make these someday. Happy Halloween!! Hey Movita! Did you end up doing it today?!? I hope so! Goodness me! I’m craving chocolate so badly after looking at this beautiful masterpiece. For my first time visiting your culinary place…wow, you’ve got me hooked into this labour of love which quite honestly never crossed my interests bar. Hi Claudia! Rolling out the dough really isn’t as bad as it seems, and I think grabbing a friend or two to join you in the baking fun is brilliant! 🙂 Hope you make it soon! Oh my goodness. Oh my GOODNESS. These pictures have literally just made my mouth water. How have I lived for twenty eight long years and not known that this exists?! I was asking myself the same question when I finally discovered this! It’s amazing!! 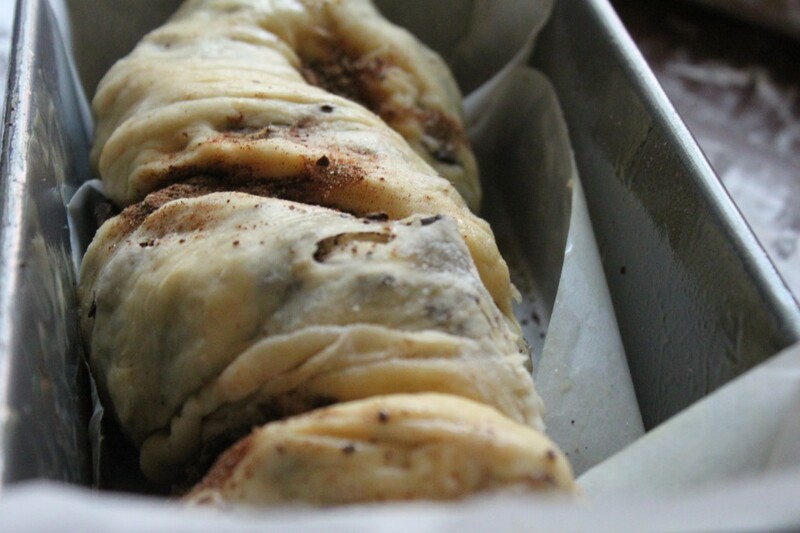 Although I never had babka…the way you presented cannot be ignored…looks awesome! I remember that Seinfeld episode and cracked up. Thanks for that. Now, for this gorgeous, Bon Appetit cover worthy dessert…oh heavens. I. Must. Have IT. I have perused the blogosphere alot today and honestly there is nothing more worthy of a calorie load than this beautiful delicious looking bread right here. Amazing. In love with chocolate and butter? A girl after my own heart. Ingrid – I should have mentioned this: I made this ALL by hand. No mixer at all!! You can do it! Wow, I’ve never heard of this but it looks so good! It’s pretty ridiculous how delicious it really is. I have so many family members requesting these for christmas gifts! Score. This bread is chocolate and butter baked into bliss. Like whoa! This looks extremely delicious! Chocolate, butter – what’s not to like? Maybe the calories… but who worries about those?! Mer-cy, this is one powerful post! You’ve inspired us all. Babka rules! H.o.l.y. C.o.w. That is unbelievably amazing! I can see how you’d need a work out after that, but it’d be SOoooo worth it! Mmmm, look at all of that butter and chocolate rolled together! This bread looks amazing, though I admit I am daunted by the prep time. Looks like it’s worth the effort! P.s. love your blog’s header! I’ve never had a chocolate babka, or any babka for that matter, but seeing it here, in all it’s buttery, chocolatey glory, it looks like something I have to try. Btw, I love that Seinfeld episode! Three letters…O..M..G. How did I not know what a babka was? I am definitely trying this out – but first I got to schedule in some gym time. Will need it after this :P.
My gym and I have been getting to know each other quite well this week 🙂 But hey – babka is worth the pain of a little more “intense” sweat session. What a sinful brioche! That is the kind of treat I love to bake and enjoy with a cuppa. 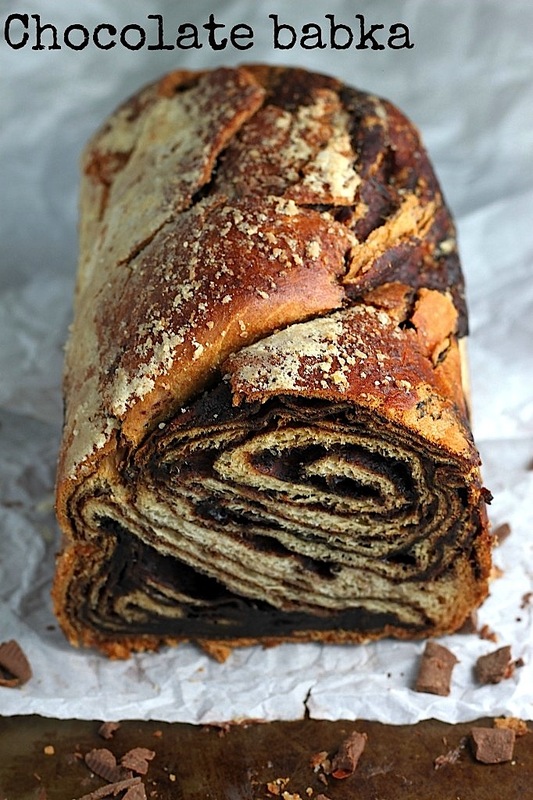 I have always wanted to try making babka myself and now that I see this one it makes me want to try it even more! Gorgeous. You totally should, Sylvie! It was really fun to make, and heavenly to eat. This… Is… Omigosh… I’m almost speechless…! I love being loved 🙂 !!! And I love you too… now bake this and ship me over a loaf?! I’m going through withdraw! Thanks for the recipe!! It’s great! and they ARE DELICIOUS! can’t stop eating them! I just don’t know why mines sink in the inside, only the top did rise… any idea of why did it happen? Did you follow the directions step-by-step? This looks Delicious!! I’ve had it once at Dean & deluca and it was amazing but cost $15 for a loaf so thanks for the recipe. BTW “Babka” means grandma in Russian. Hi Helena. Haha, yes babka prices can be outrageous! But in my opinion, it’s worth every dollar 😉 I hope you try making a homemade version soon! Looks amazing! If you freeze the other two loaves, do you bring them to room temp before baking? Could u plze give us ingredients and recipe for just one loaf cuz it’s a big amount. I think U can do it because ur babka is the best ever. 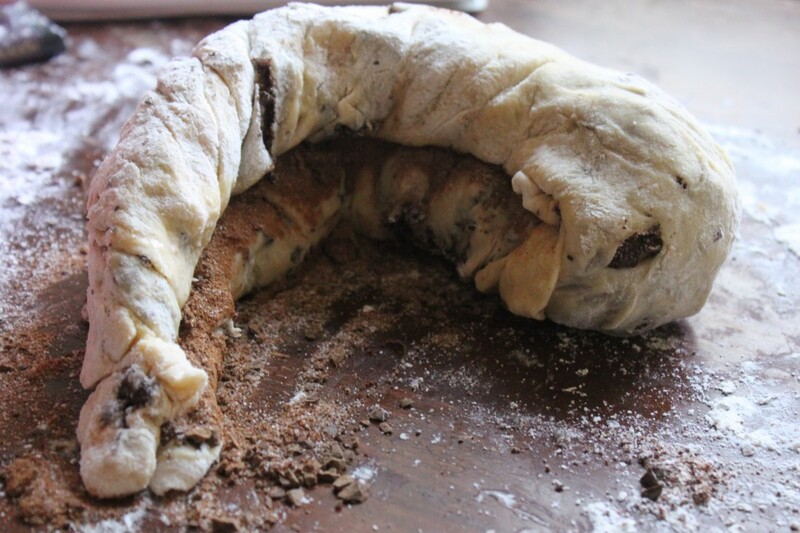 I made this babka and….it was AMAZING!!!!!!!!!!!!!!!!!!!!!!!! I am going to be making this every year for Easter as a tradition (and maybe a few more times in between hehehe). This sounds amazing! Mine are baking in the oven as we speak! I’m a little concerned though, is the dough supposed to be very soft and fragile? Because hat is the way mine came out, I hope I didn’t make a mistake! This may seem like a silly question but I thought I would ask. If I try to use a bread machine to just make the dough do you think it would work? I was thinking if I put all the wet ingredients in the bottom of the machine as usual and then added the dry ingredients and the yeast last – do you think it would work? I have made this recipe by hand dozens of times and love it – I have also substituted cinnamon for the chocolate and it was awesome? I just thought I may be able to try it in the bread machine – at least the first part – what do you think? Hi Karin. 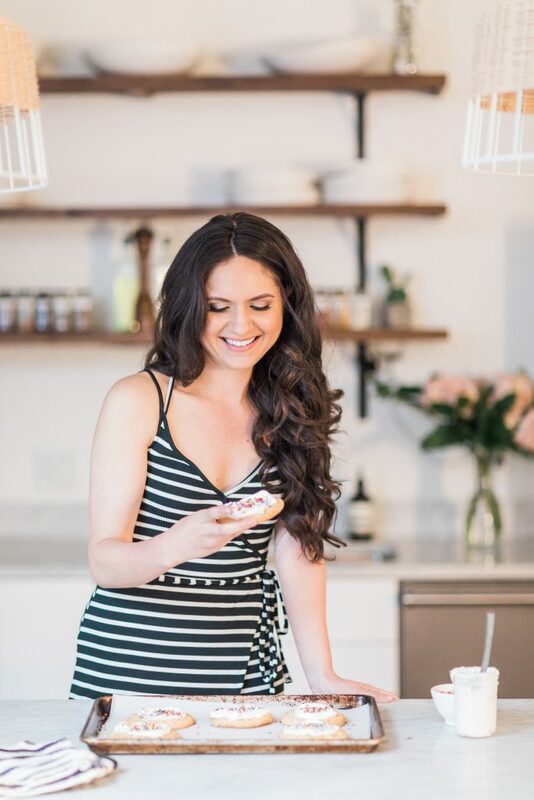 I’m so glad you enjoy this recipe! I have zero experience with bread machines, so I honestly can’t say. I’m sorry I can’t be more helpful – but if you try, I’d love to hear how it turns out 🙂 Happy baking! Can you please convert the ingredients’ measurements into gms or oz? ?